Super-Sunday will take place at the David Ross Sports Village on Sunday 31stMarch and will see Swimming, Water Polo, Table Tennis, Fencing, Handball, Badminton, Squash and Karate fixtures as NTU and UON battle it out for a crucial varsity point. Ahead of a full day of top level sport, UoN spoke to representatives from Swimming, Water Polo, Fencing and Handball. UoN have had a strong season again this year and look confident to build upon last year’s Varsity success. Ahead of Super Sunday UoN Sport spoke to Club President Alec Lewis and Men’s Captain Harry Manship to get their thoughts on the big day! “Personally, we have not yet lost to NTU so we don’t want to be the year that loses a Varsity fixture for the first time. Everyone should come down to support and see some quick racing! it’s all very fast paced with quick turnovers in-between races. There are 4 NTU lanes and 4 UoN lanes so it’s very clear to see the winners and losers.”TU Water Polo are looking to win at this year’s series. 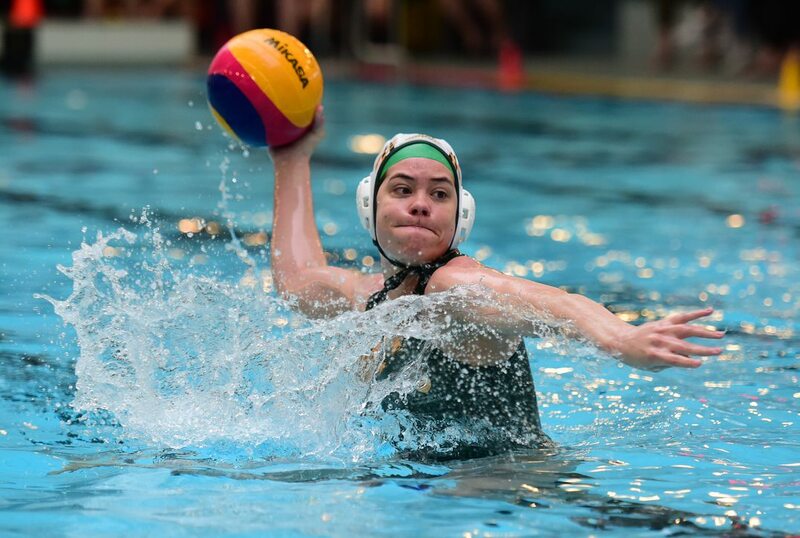 Both UoNMen’s and Women’s first teams have both won every single game this year, including huge wins on BUCS Big Wednesday so both sides will naturally be feeling confident heading into this year’s Varsity Water Polo fixture. Ahead of what will be a fiercely competitive Super Sunday at David Ross Sport’s Village we spoke to Ben Warner, UoN Water Polo President to get see how he was feeling for this year’s fixtures. In a fiercely contested 2018 Varsity Fixture it was UoN that came out on top and they will be hoping for a return to last year’s success. We spoke to fencing Club President Cara Lucia-Mae Chambers to gather her thoughts on this year’s Super Sunday. UoN Sport spoke to Handball President Emily Richardson to see how she was feeling going into this year’s Varsity Fixture. As a non-BUCS sport, Varsity really is the pinnacle of the handball calendar. UoN Table Tennis, Squash and Badminton also hope to defend their Varsity title’s and build upon an impressive set of wins at BUCS Big Wednesday! Come down to DRSV from 12 o’clock onwards to get behind #GreenandGold! For the full event information check out the link here.